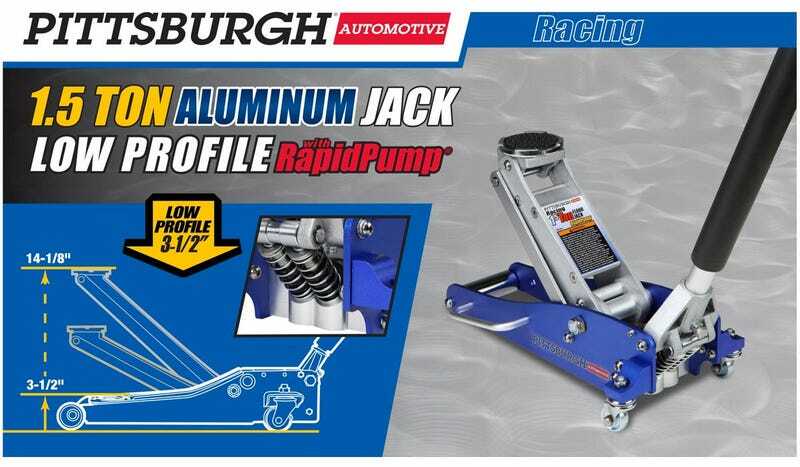 Hey y’all, just a heads up that this nice little 1.5 ton Harbor Freight jack is on sale. I have it and it both fits under and raises my lowered 335xi just fine. Super light weight and easy to move around the garage without taking up much space. Coupon adds to your cart online automatically, otherwise go here for printable.